01209610033Get a phone number Why this phone number ? 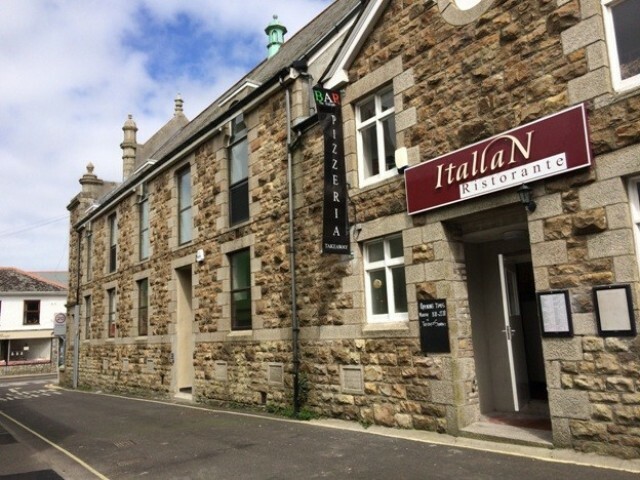 If you want authentic Italian food in a stunning setting, come and join us at your local pizzeria in Camborne. We offer great food which is prepared using only the freshest ingredients.Whatever your tastes, you're sure to fine something that satiates your hunger and pleases your pallet when you choose The Italian Restaurant Pizzeria. As well as our varied menu, we also stock an extensive wine list - call us now to reserve your table.